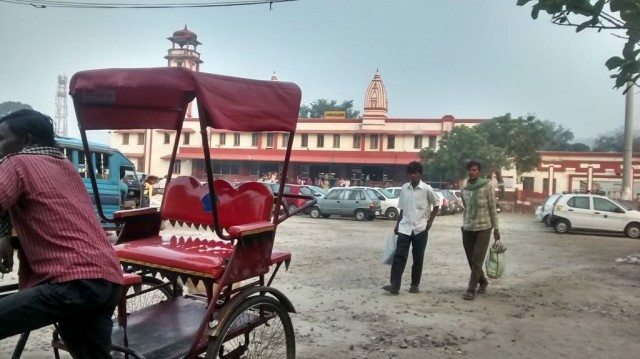 ऋषिकेश में रिवर राफ्टिंग - Ghumakkar - Inspiring travel experiences. ?? ??? ?? ???? ????? ?? ???? ?? ???? ??. ???????? ?? ??? ?? ????? ???? ???????? ??. ??????? ???? ?? ???? ??? ?? ???? ????? ??? ????? ?? ??? ???. ??????? ?? ??? ???? ???? ???? ???? ????? ???. ???????. ???? ???? ??????? ??? ?? ? ???? ??????????? ???? ??? ?? ???? ?? ??? ????? ?? ???? ??? ?? ??? ?????? ????? ? ????? ?? ????? ??? ??? ?? ???? ?? ???? ????? ?? ?????? ??? ??? ????? ???? ???? ?? ??? ?????? ????? ?? ????? ????? ?? ?????? ????? ??????? ???? ??? ???? ??? ?? ?????? ?? ?? ???? ??? ?????? ?? ??? ????? ?? ???? ??????? ??? ????????? ?? ????? ???? ???? ?????? ???? ????? ????? ?? ????? ???? ?? ?? ??? ?????? ?? ?? ?? ?? ???? ????? ?? ????? ??????? ??? ?? ???? ??? ?????? ????????? ???? ?? ???? ??? ??? ?? ???? ????????? ??? ? ?, ?????? ????? ???? ?????? ?????? ???? ???? ???? ????? ??????????? ??? ????? ????? ???? ?? ?????? ???????? ?, ??? ??????? ?, ?????? ?? ??????? ?? ???? ??? ?? ??? ??????? ???? ??? ??? ??? ??????? ?? ???????? ???? ??????? ??? ?? ???? ????? ?? ???? ??? ?? ???? ?? ???? ???? ?? ??? ??? ????? ?? ?? ????? ??? ??? ?? ??? ??? ????????? ?? ??????? ?????????? ?? ???????? ??????? ?? ???? ??? ???? ??? ? ??? ?????? ???????? ?? ?????? ???? ??? ? ????? ???? ?? ???? ???? ?? ????? ?? ????? ?? ????? ?? ??????? ?????? ?? ??????? ??? ?? ???? ? ???????? ?? ???? ??? ???? ??? ?? ?????? ?? ?????? ?? ??? ??? ? ????? ???? ?? GMVNL ?? ???????? ?? ?????? ??? ???? ?? ???? ?? ???????? ?? 600-800 ??? ?????? ?????? ?? ??? ???????? ?? ????? ?? ? ?????? ????? ?? ??? ??????? ? ???? ??? ???? ?? ? Very Good write up Shivam Ji. 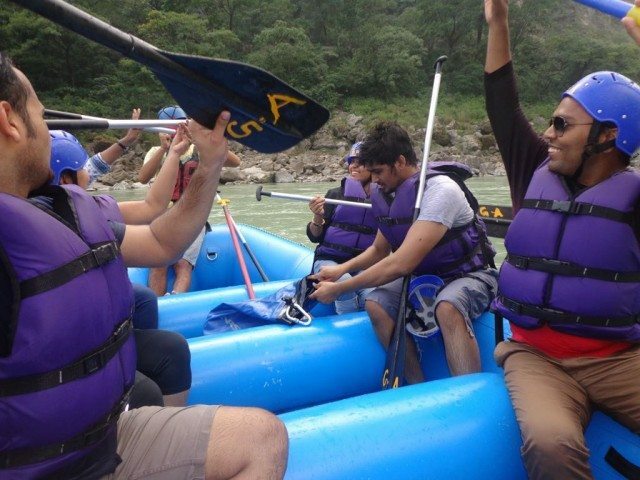 Rishikesh rafting is all-time favourite. I have also experienced the same many times. 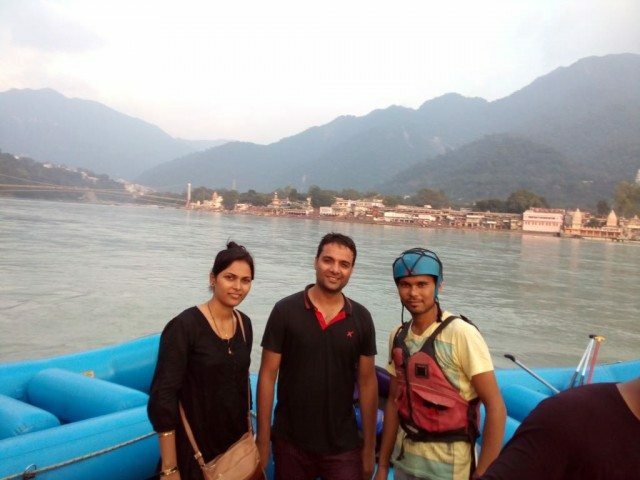 Rishikesh white-water rafting is quite a rage here (Delhi and around). I have been there a few times and we stayed at a riverside beach camp, that adds more cliche to this whole thing :-). Talking about the control, in one of our sojourns, the commander himself fell, hehe. Fortunately almost all of us (a part of group) have been to raft multiple times and within no time, everyone was acting as a commander. It was quite a chaos. From Ahmedabad, it would have been a long journey. 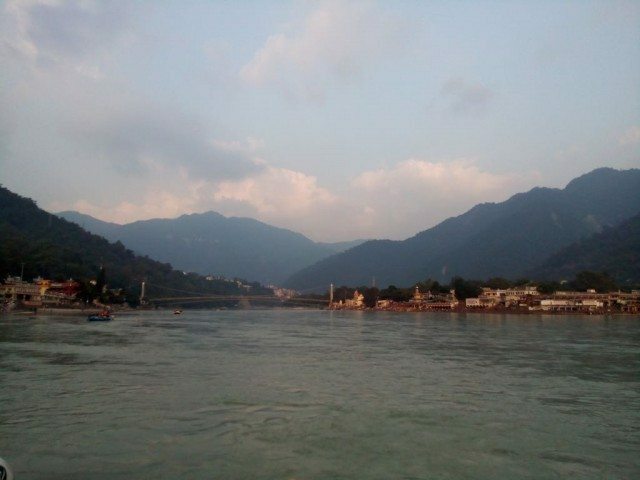 Delhi-Rishikesh is pretty well connected by roads. 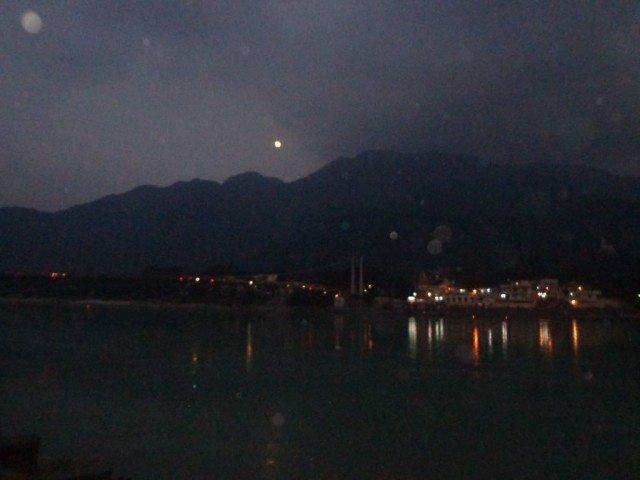 Buses are a bit uncomfortable but good Volvos are plying so you could have reached Rishikesh the same night. 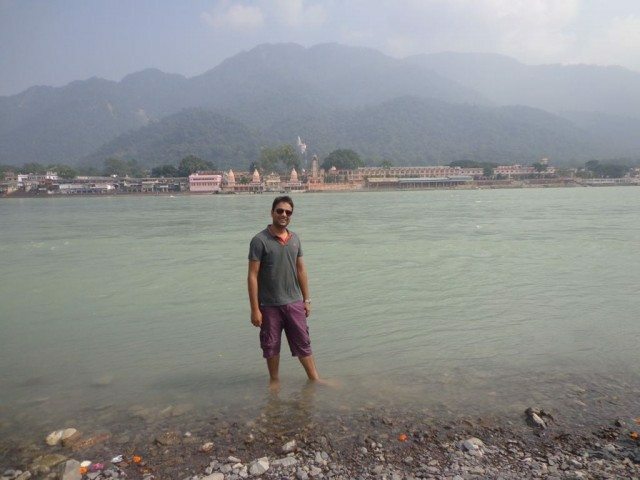 Everytime I read about Rishikesh, I want to go again. 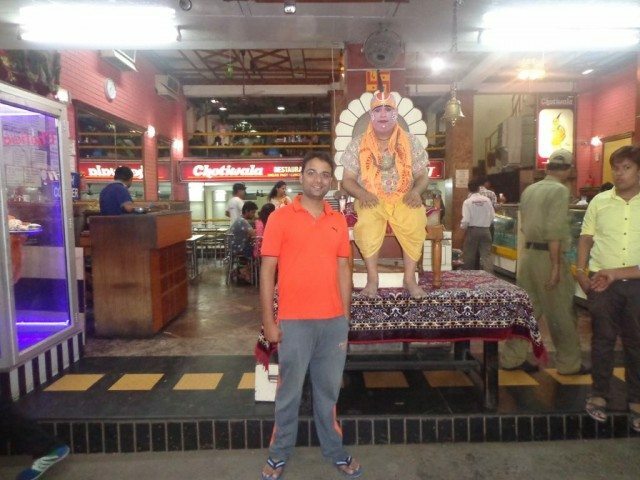 Last I went was about an year back, in Nov 2014. 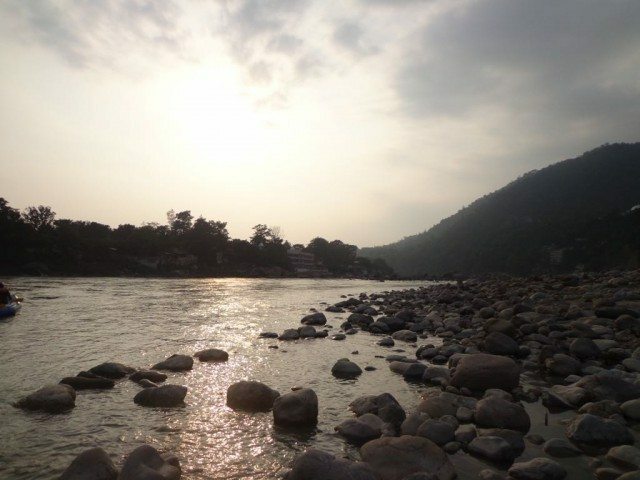 There is a very quaint (and popular at the same time) cafe, called ‘Ganga Cafe’ right on the bank of river (on the other side, chotiwala side). The whole feel of this small town is very spiritual. Thank you Shivam for refreshing my memories. So on to Chamba now ? 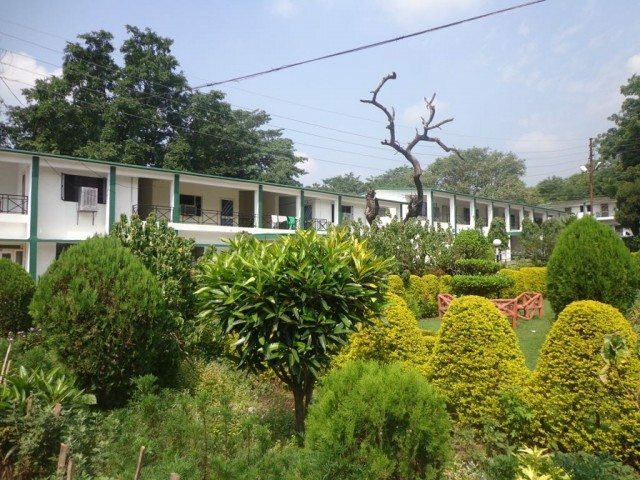 Forgot to mention nowadays camping is banned in shivpuri by National Green Tribunal (NGT) and i support it by heart. Camping creating major encroachment in the rivet bed which is a long term impact on environment. 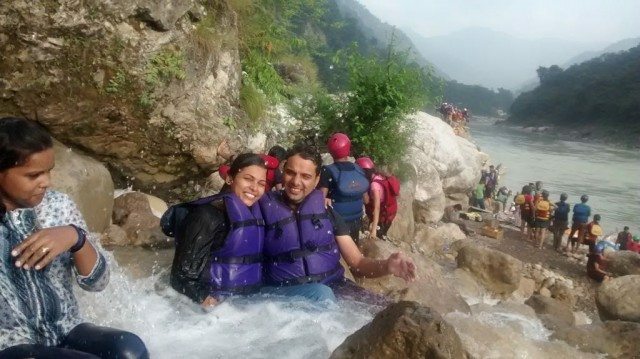 I had enjoyed camping+rafting few times during my college days in delhi. Chamba done Dhanaulti in the pipe. 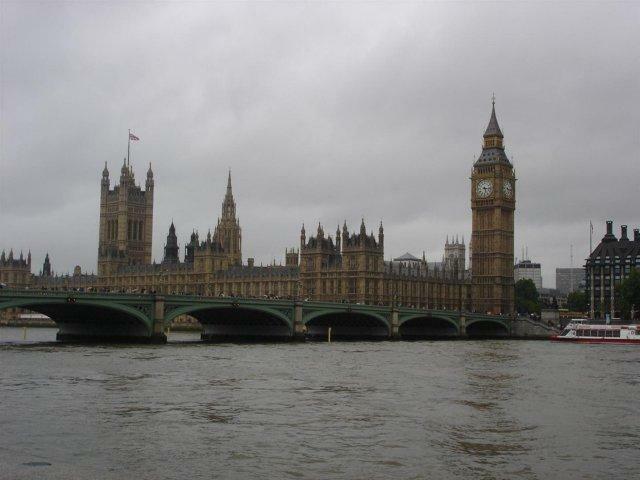 …a half hour walk through the gruesome parts of the history of the city of London. The plague, Jack the Ripper, Sweeney Todd, The Fire of London etc’s scenes were created by the actors, and of course, the props….